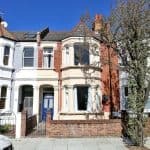 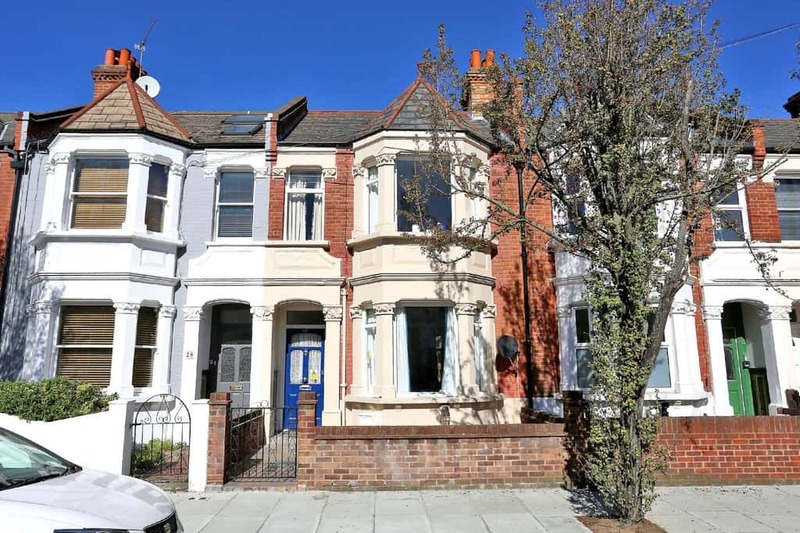 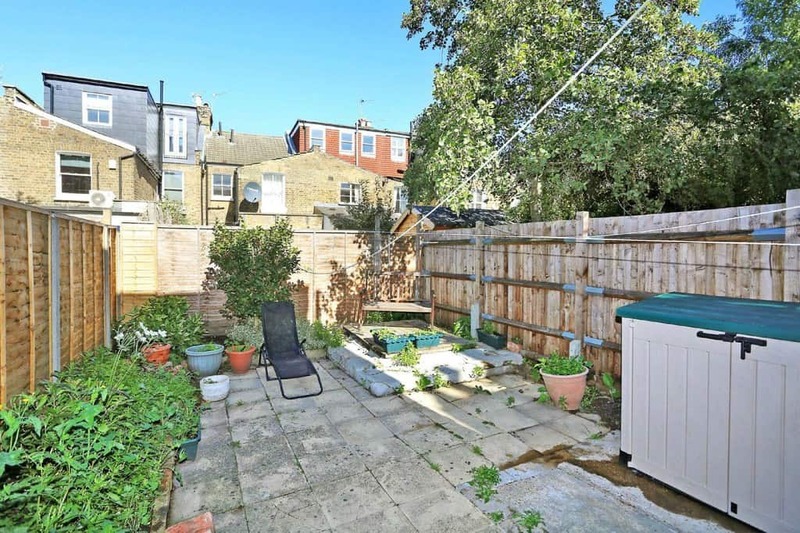 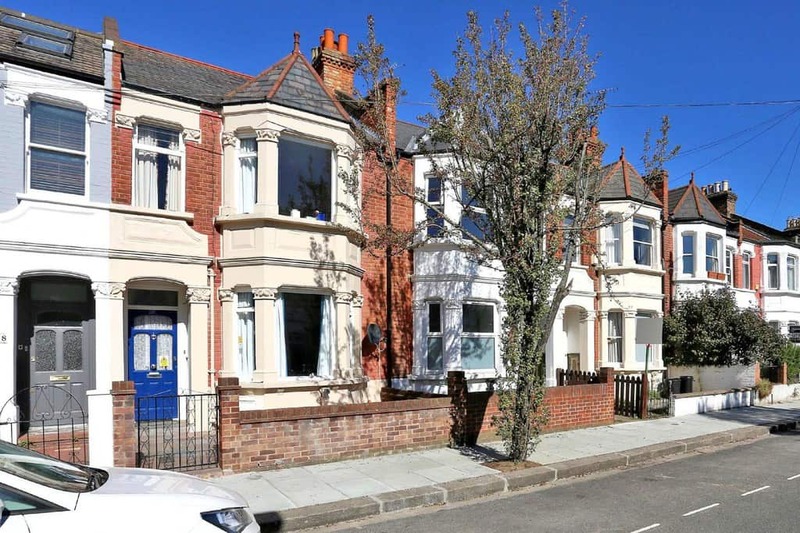 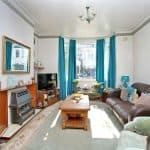 This well appointed bay fronted Victorian family home, circa 1239 Sq' - 115.11 SqM, offers a superb opportunity to extend, modernise and improve. 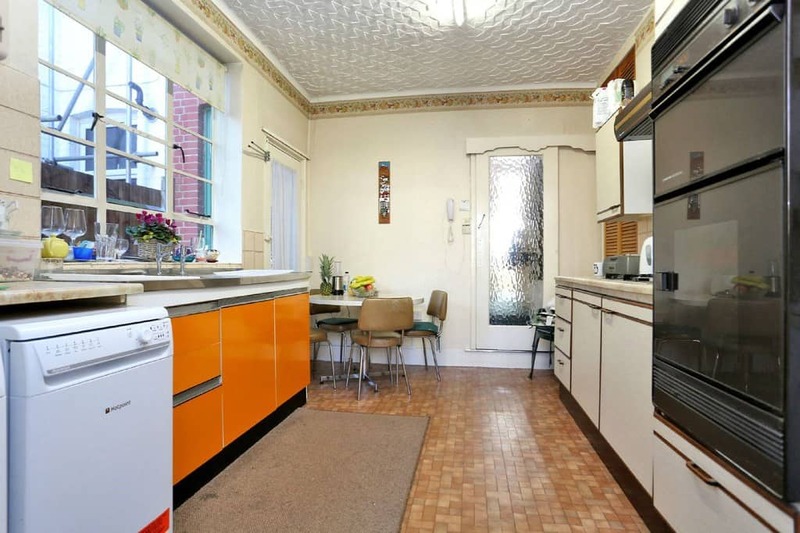 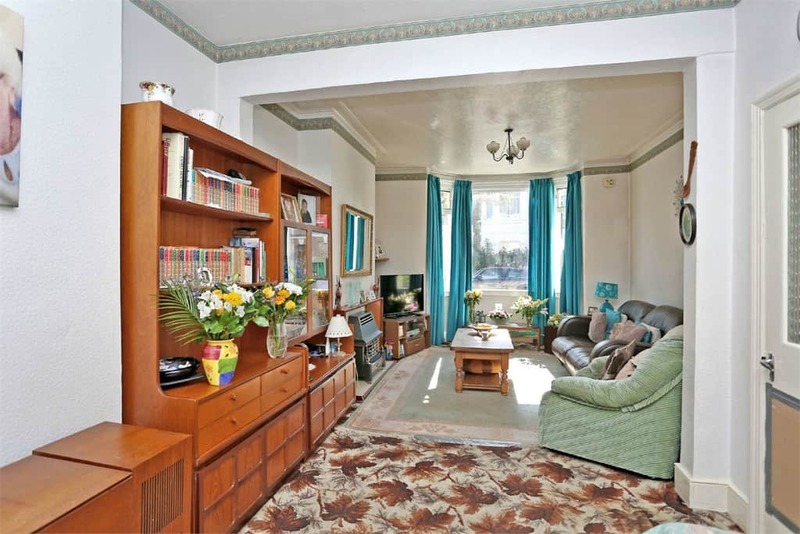 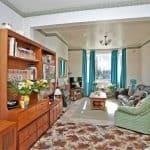 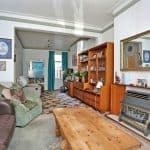 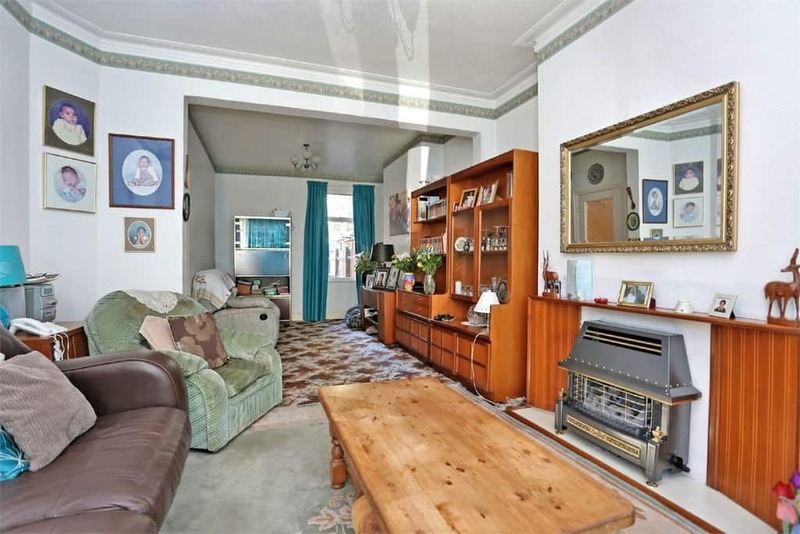 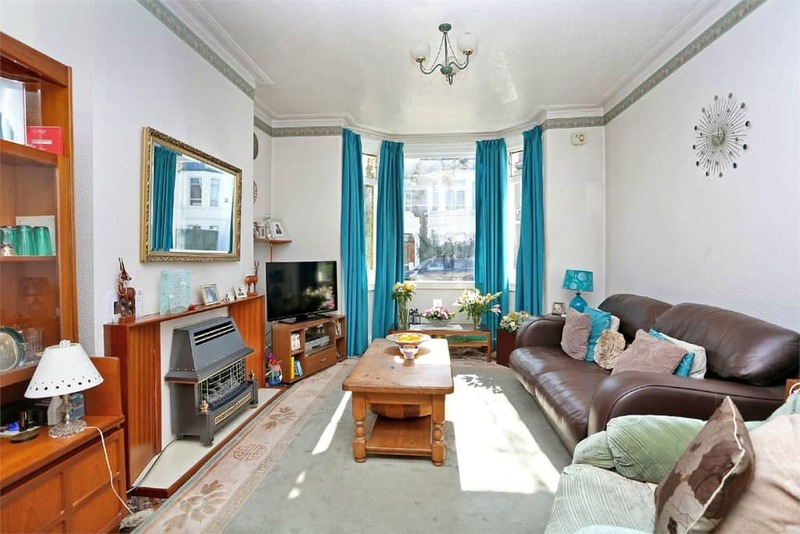 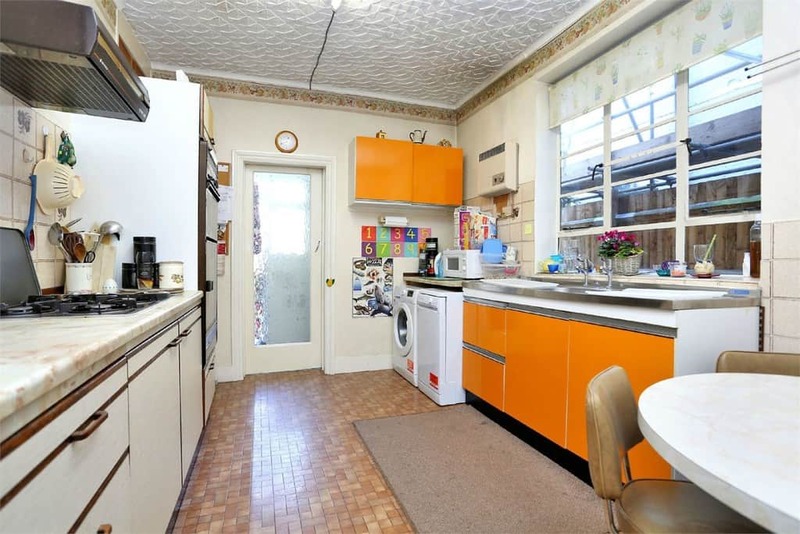 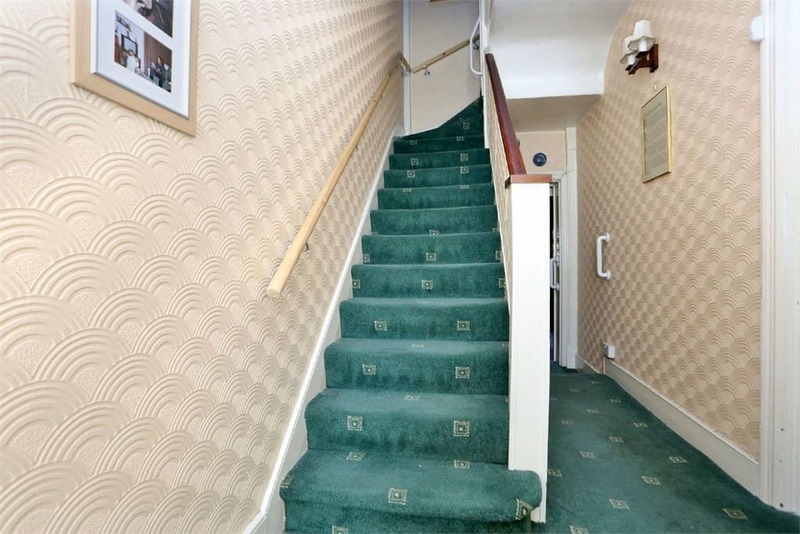 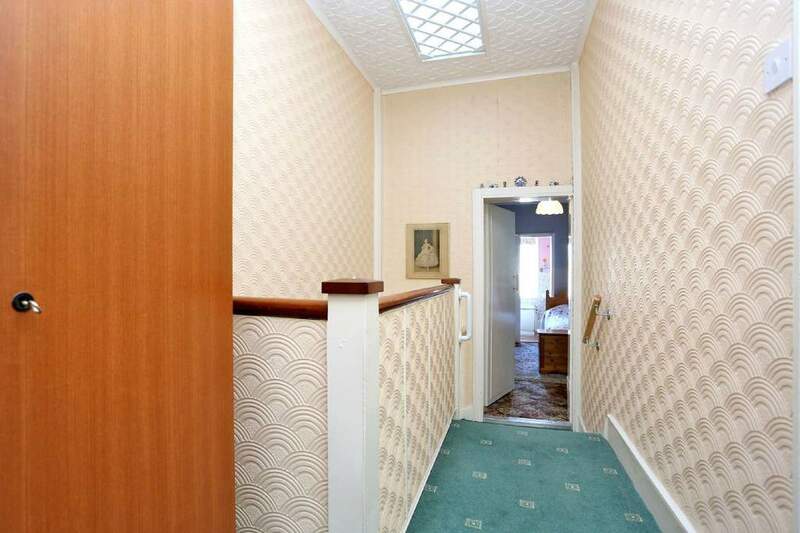 Comprises an entrance hallway, double reception room, kitchen/dining room opening to a 25' garden. 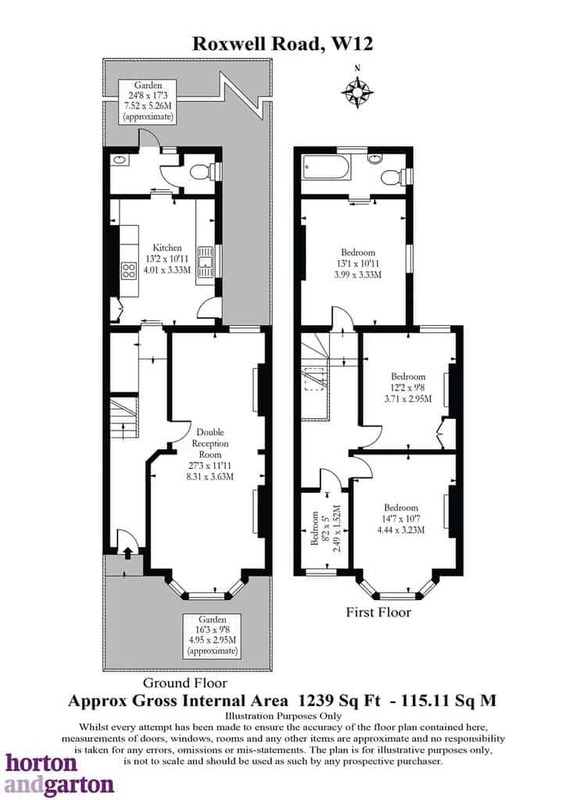 Upstairs there are three/four bedrooms and a bathroom. 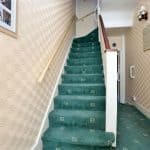 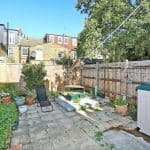 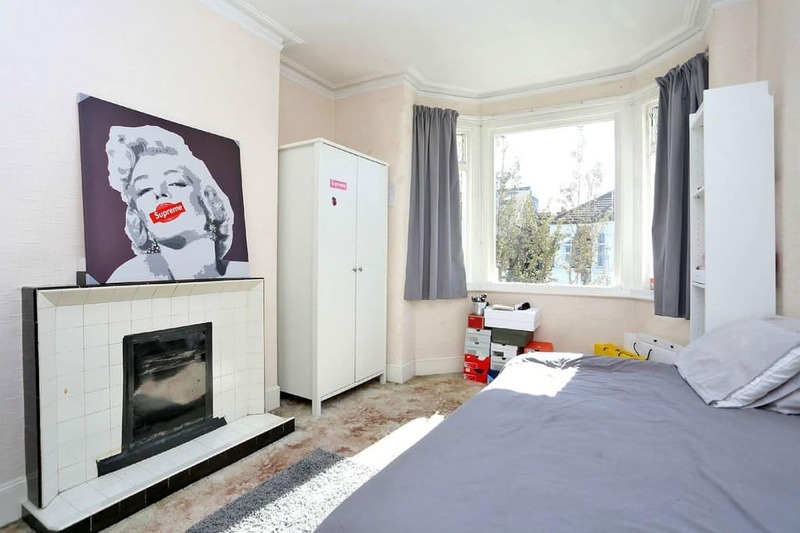 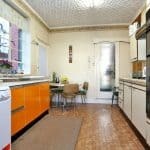 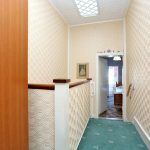 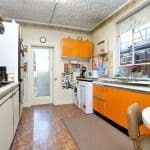 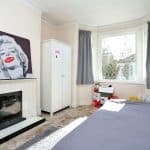 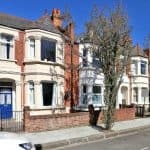 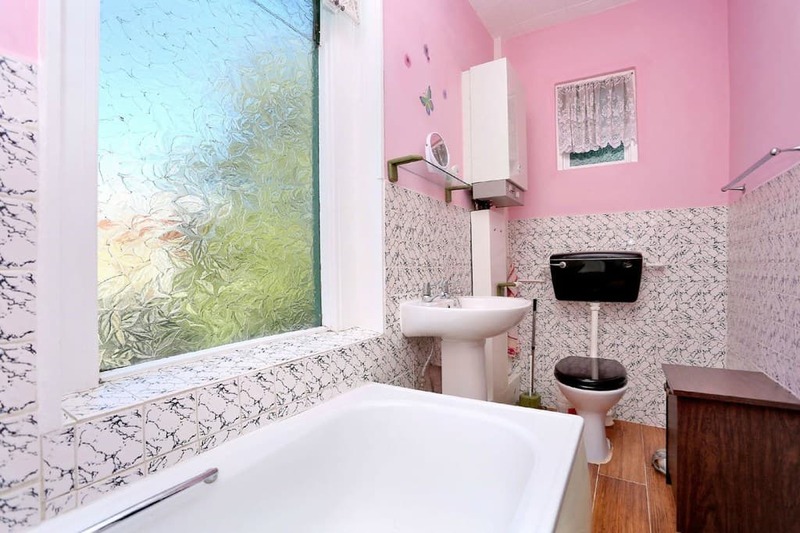 To arrange a viewing please contact the Horton and Garton office on 020 8819 0510.